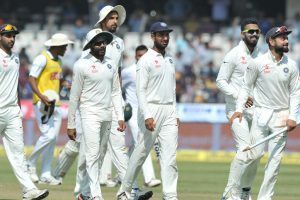 "Not many people realise, that in last 10-12 years, Dhoni has never had a bad day with the gloves." 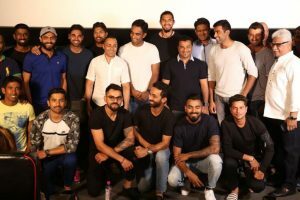 Continue reading "‘Poorna’ delight for Indian cricket team"
Continue reading "Special screening of Rahul Bose’s ‘Poorna’ for Indian Cricket team"
The first match of the four-match rubber will start from February 23 in Pune. 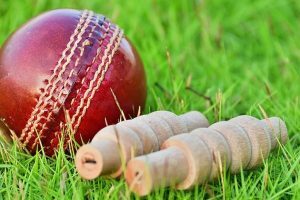 Riding on centuries from opener Shubman Gill (160) and one-down Prithvi Shaw (105), India posted a mammoth 382/9. Continue reading "Hardik Pandya gets maiden call-up, Ishant makes comeback"
Continue reading "Indians to hunt Kiwis in historic 500th match"
Continue reading "Virat Kohli says India team working on handling spin"
Continue reading "BSE to move 7 cos to restricted trading segment"
Continue reading "Need to play good cricket consistently to remain No.1: Kohli"